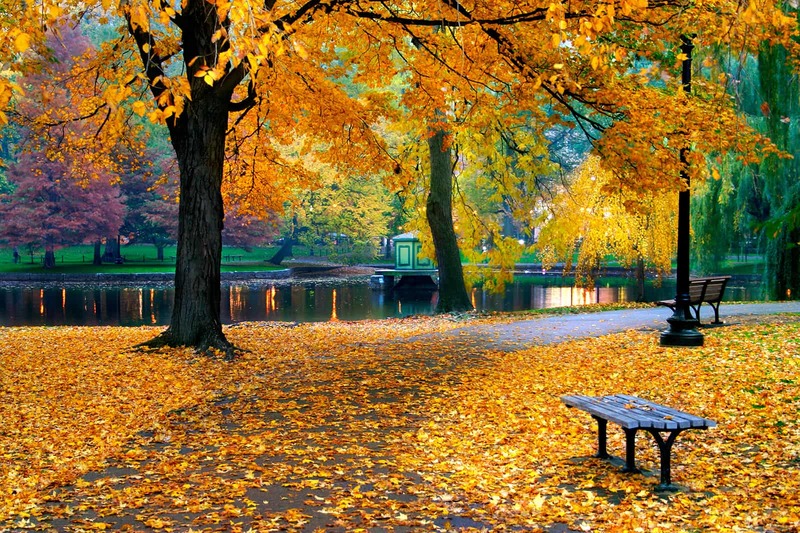 Fall is the perfect time to explore Boston! Known as “America’s Walking City,” we invite you and your family to spend some time where the history began! From our ideal location, you will explore many of the city’s adventures on foot. We are steps from the autumnal colors of the Public Garden and its picturesque lagoon, the start of the Freedom Trail- a red brick trek through the revolutionary story of our country and a brisk walk to Fenway – the beloved home of the Boston Red Sox. As you make your fall travel plans, choose to make your visit revolutionary! On September 27th from 5 – 7pm we’re joining forces with our friends at WGBH to raise money to support their efforts of fostering a love of learning and partnering with our local friends Lord Hobo Beer, Night Shift Brewing, Devil’s Purse, Widowmaker Brewing, Abandoned Building Brewing, Down the Road and Pearl Hot Dogs for a night of food, drink, & music – with 100% of donations going to WGBH.